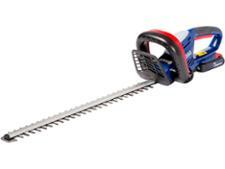 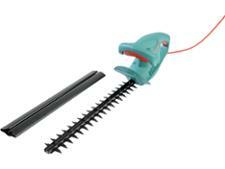 Flymo EasiCut 450 hedge trimmer review - Which? 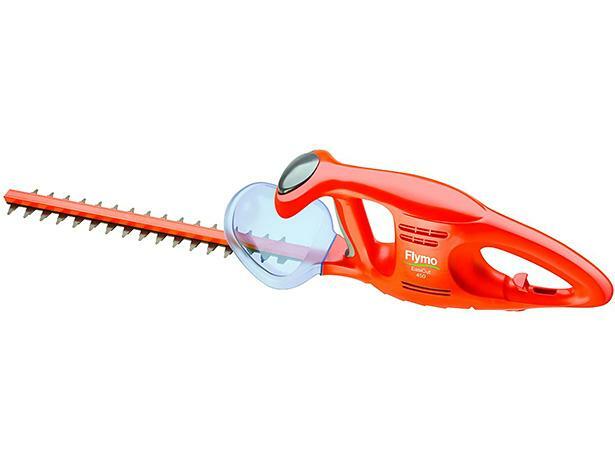 The Flymo EasiCut 450 electric corded hedge trimmer has a novel twin-front handle and switch arrangement for cutting either vertically or horizontally. 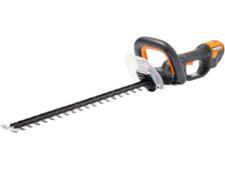 Find out whether this made it easy to use or hard to manoeuvre in our full review.